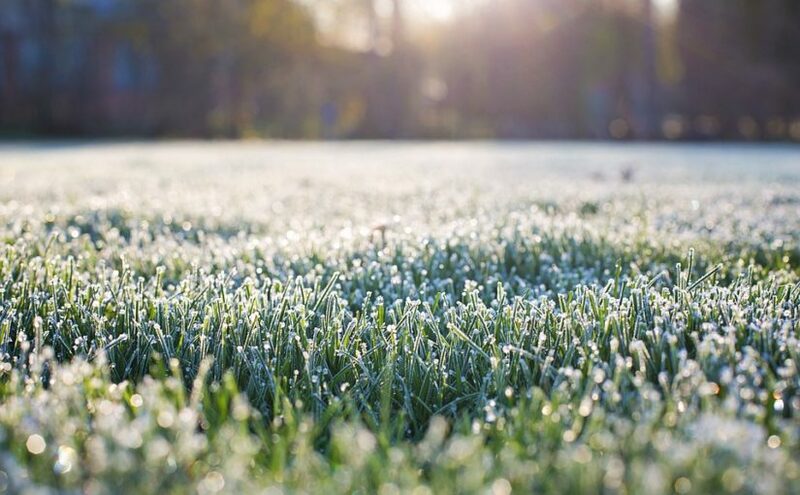 Nothing says winters coming like frosty grass. I walked out of my apartment on the first day of November. A cold, but soothing feeling appeared throughout the air. I could see my breath, but at the same time, I wasn’t cold at all. The best part about the whole thing: there wasn’t the slightest gust of wind. 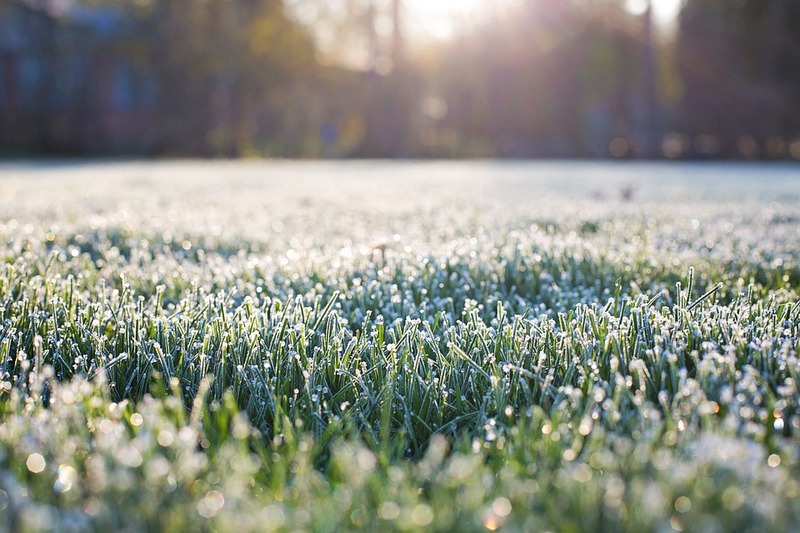 As I continued my walk to campus, I noticed frost glazed atop the grass. It felt right, it really did. I am not usually a fan of winter, but it got me a little excited for the upcoming season. The weather could not have been more perfect. Sitting at a solid 30 degrees, it was easy to keep warm while enjoying the chilly vibe. The scenery combined with Michael Jackson playing in my headphones made me feel like I was walking to class in 1982. Despite coming off four hours of sleep, I was able to wake up. I think the weather had a slight contribution to this. It also motivated me. I never do this, but that day I thought: “Let’s make this a fun and productive day.” The weather as a whole increased my mood more than anything ever has. I got to class, took a test I didn’t study a lot for and actually felt I did pretty well. I’m not saying the weather necessarily helped me with the test, but it served as a comforting indicator of what I had to look forward to after the test. I took time to appreciate this because Fargo rarely has me liking the weather. I can, for once, say I was completely content with the weather and more. I know it won’t be this nice forever. Pretty soon I’ll be regretting my decision to attend North Dakota State because I don’t have coat strong enough to stop the unbearable winds. For now, however, I am appreciative of the nice weather Fargo is throwing our way. November couldn’t have come in a more welcoming fashion.